Presenting someone else's words or ideas as your own. Copying and pasting from the Internet. Using quotes or paraphrasing without giving credit to the source. Using ideas or information that is not common knowledge without giving credit. Paraphrasing that only involves changing a few words while maintaining the original sentence structure. Buying papers and turning them in. Having someone else write your paper. Making up information and citing it as real. Making up citations, or presenting them so as to be impossible to find. 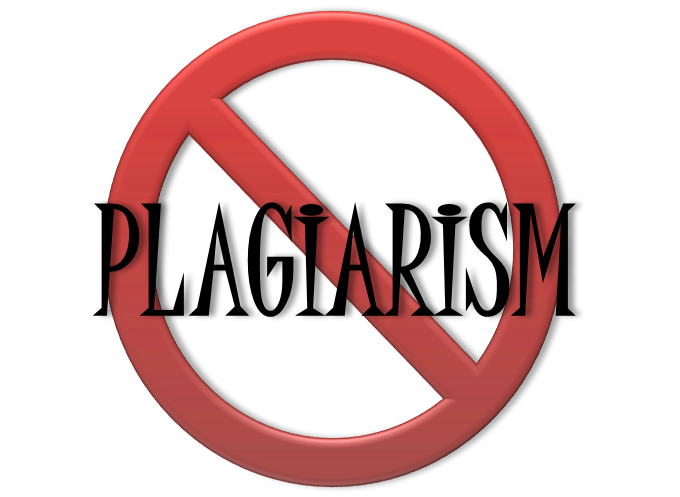 Northeast State Community College has an Academic Misconduct policy in the Student Handbook that addresses plagiarism. Plagiarism is defined in the handbook as "the adoption or reproduction of ideas, words, statements, images, or works of another person as one’s own without proper attribution." Office of the Vice President for Student Affairs. "Academic and Classroom Misconduct." 2013-2014 Catalog and Student Handbook. Blountville, TN: Northeast State Community College, 2013. Web. 30 Apr. 2013. Sometimes plagiarism is unintentional or accidental. However, this is not an excuse - plagiarism is unacceptable no matter the reason. Below are some links to sites that will help you learn to avoid inadvertent plagiarism. You can use this resource two ways: you can read through it page by page, or you can click on the Interactive Version link to use an interactive tutorial that take approximately 30 minutes. This video was produced by SEA DEVIL TV at Cape Fear Community College and was embedded from their channel on YouTube. Plagiarism does not cease to be an issue when you are out of school. Learning correct information usage and ethics now will help keep you out of trouble in the future. The links below demonstrate people in hot water over plagiarism. Rand Paul, a U.S. Senator, has been accused of plagiarism. Rand Paul's response to allegations of plagiarism.